ATLANTA, GA. (THECOUNT) — An urgent alert has gone out for a missing 75-year-old Atlanta woman and her 2-year-old grandson. 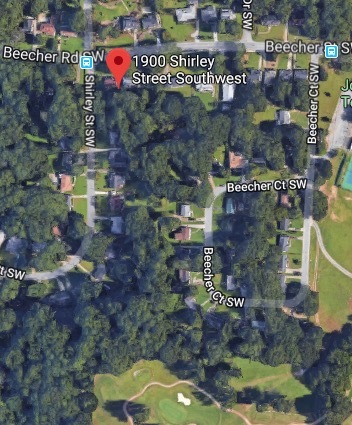 Annie Peoples, and her her grandson, Anthony Huff III, were last seen at her home departing in a vehicle in the 1900 block of Shirley Street Southwest, in Atlanta, GA around 6:50 p.m. Friday, say Atlanta Police. Police describe the vehicle as being a 2000 White Lincoln Town Car with a Georgia license plate AGX 2253. 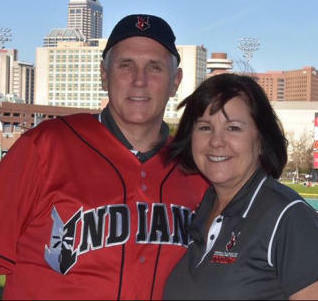 Peoples was wearing khaki pants and a black denim jacket while Huff was wearing a Teenage Mutant Ninja Turtles T-Shirt. Police said Peoples is in the early stages of battling dementia. Does Angela Simmons’ Baby Daddy Sutton Tennyson Have A Side Chick? 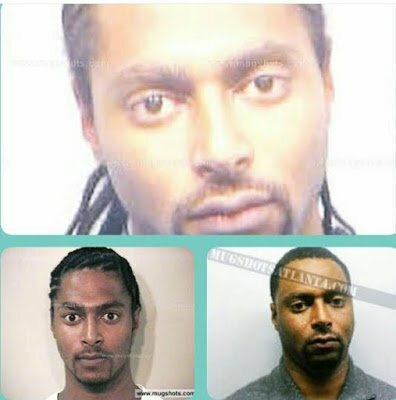 Meet Angela Simmons‘ baby daddy, Sutton Tennyson, the man with a criminal record and from all accounts, a side chick too. 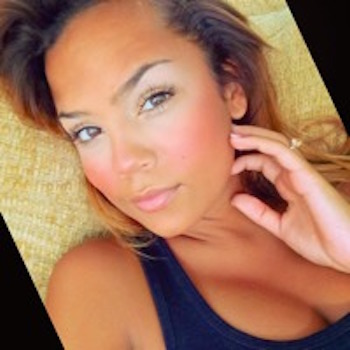 Simmons, who is the daughter of music mogul, Russell Simmons, gave birth to her first child and the father is Tennyson. Since the birth, pictures of Sutton interacting with his son have been nonexistent. 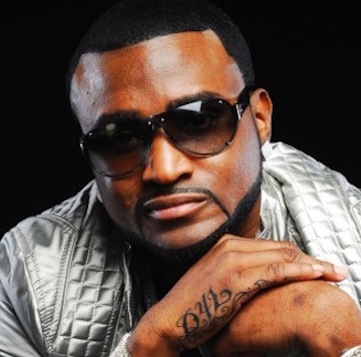 Rapper, Shawty Lo, best known for the hit song “Dey Know,” passed away early Wednesday fiery morning car crash. He was 40. Lo was traveling in a 2016 Audi in Atlanta his vehicle veered off the road and struck a few trees. The popular Atlanta was ejected from the car and was pronounced dead at the scene. Hours before his death he was posting videos on social media. 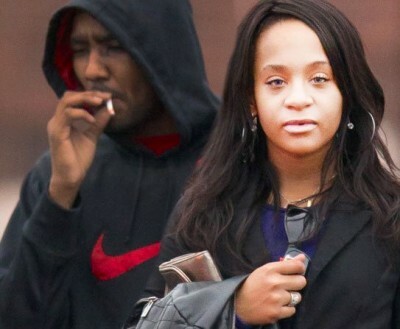 Meet Halle Calhoun, 19, musician R Kelly‘s new girlfriend. 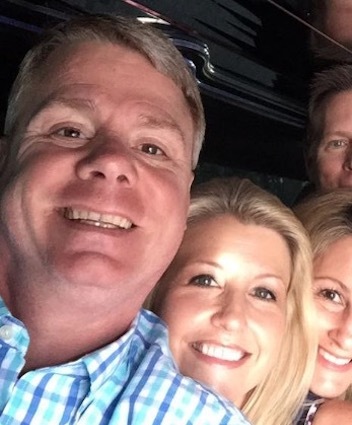 The teen met Kelly, 49, backstage at a concert while she was with her mom. 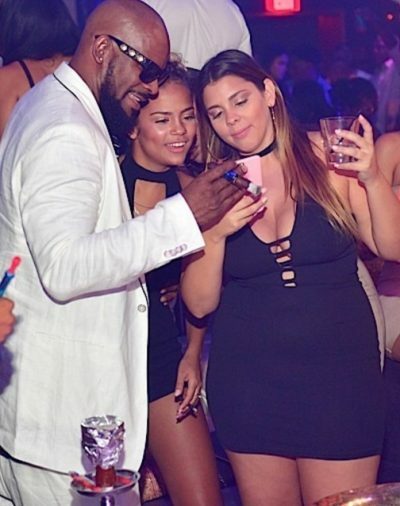 Kelly has been spotted taking his new girl to lots of exciting places, like 21 and older clubs..
Bankroll Fresh, aka Trentavious White, rapper and associate of 2 Chainz, was shot dead Friday night inside an Atlanta recording studio. He was 28. 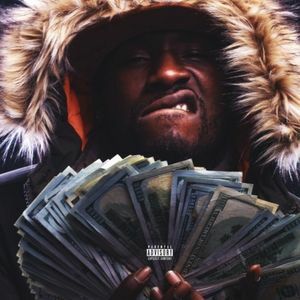 The Fulton County medical examiner confirmed that the “Hot Boy” rapper was shot inside Street Execs Studios. He was transported to an area hospital where he was later pronounced dead. 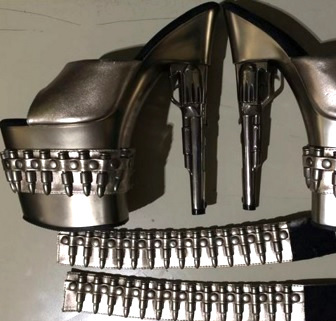 A woman was questioned at a TSA checkpoint while traveling at an airport in Baltimore-Washington after attempting to bring on a suspicious item on her carry-on.. A pair of “Bond Girl” high heels shaped like gun and bullets. TSA refused to let the woman board the plane with her pumps. There were also bracelets on the same subject.